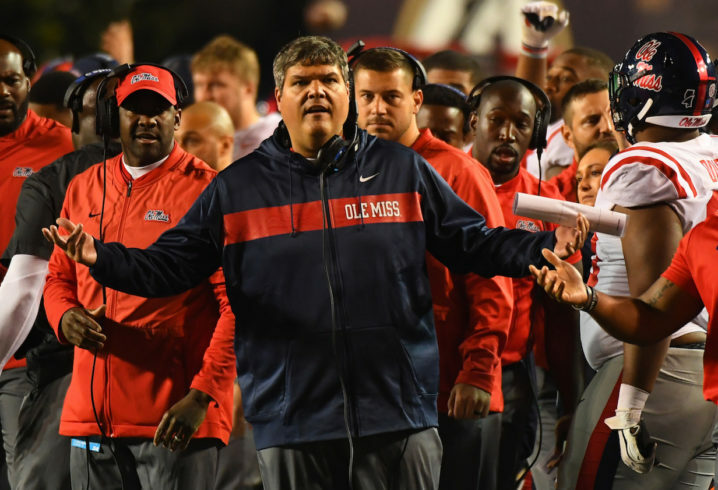 The Ole Miss Rebels had an atrocious defense in 2018, giving up a whopping 483.4 yards per game — more than 40 yards more than the next-worst defense. The passing defense was especially bad, giving up 261.7 yards per game to opposing aerial attacks. That was thanks in large part to a secondary that battled injuries and ineffectiveness throughout the season. 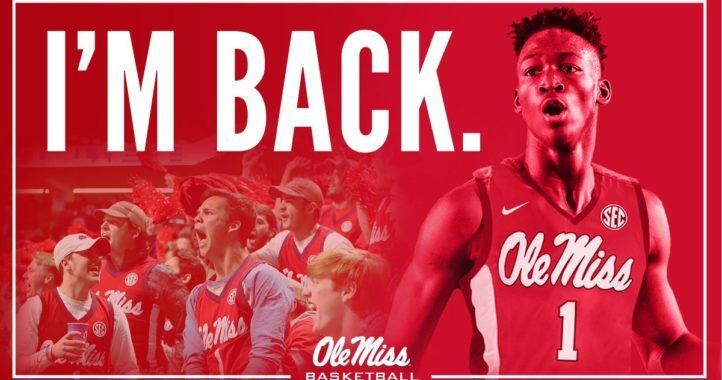 Jones had been with the Rebels since 2013 after coming over from Oklahoma State. Now, Luke will need to find a replacement. 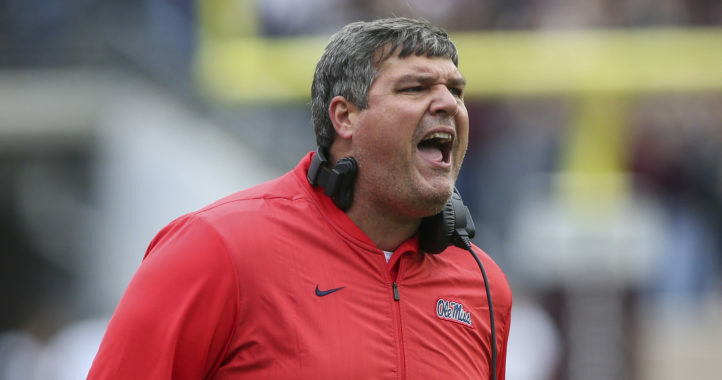 The Rebels brought in former Colorado head coach Mike MacIntyre to run the defense this offseason, so we’ll see if he’s able to shore up Ole Miss’s pass defense in 2019 and beyond. So the season ended in nov……is the first time Luke reviewed the season? Have a drink of that red and blue kool aid…..you will feel better. The decision probably came from the new DC. He wasn’t there until recently. IDK, the DC has had the job for 2 months. Maybe he wanted to keep him through the last signing period or was waiting to see if a better choice would become available??? It’s actually pretty smart. This is actually how you should do it with assistants. Teams should wait until signing period is over so they can keep the recruits that built relationships with that coach. You should only get rid of a coach early if he is a bad recruiter or if you have a better coach in waiting.